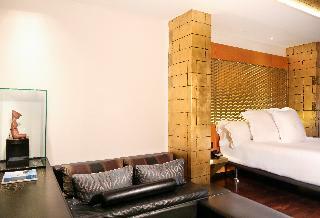 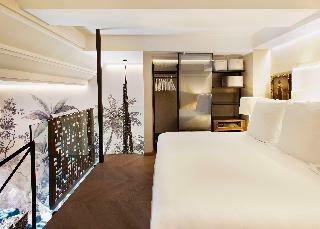 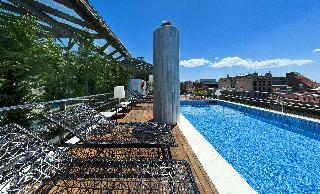 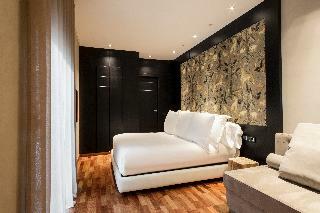 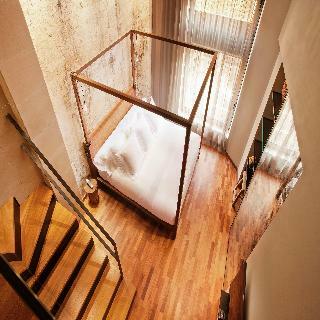 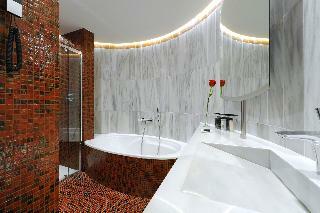 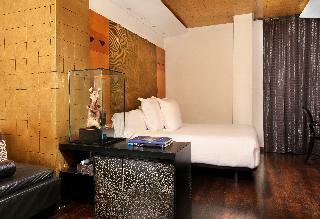 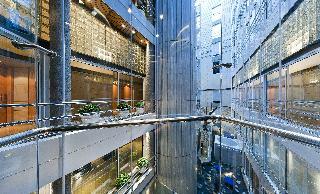 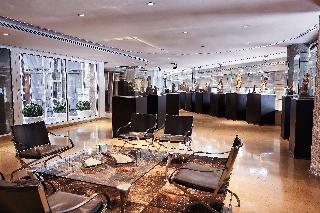 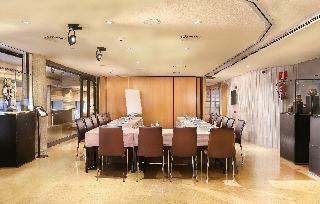 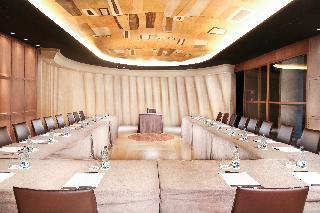 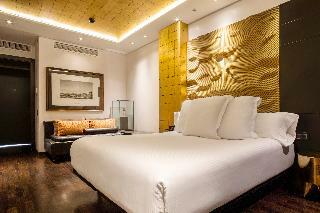 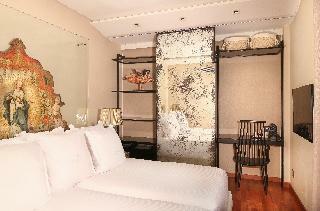 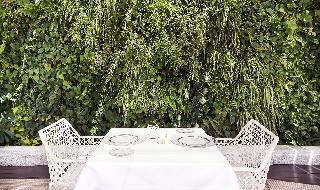 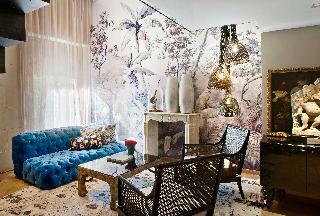 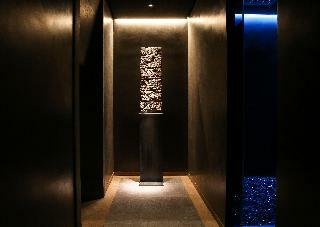 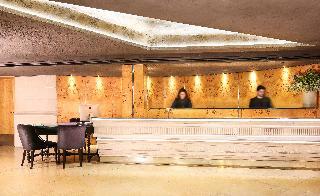 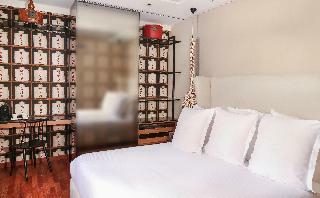 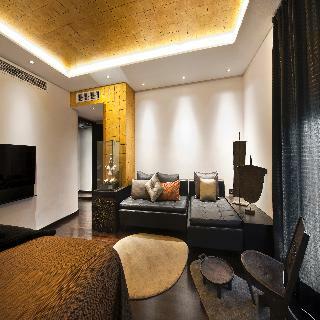 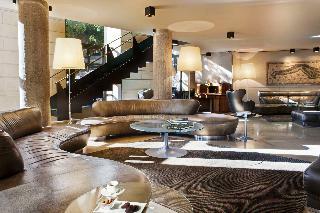 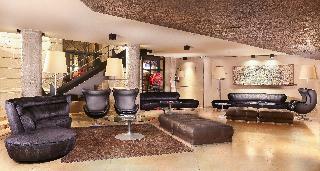 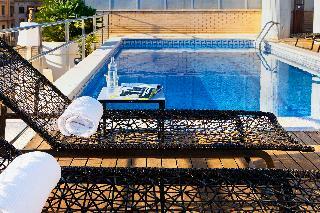 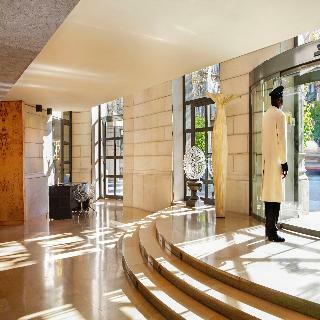 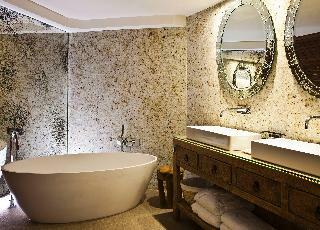 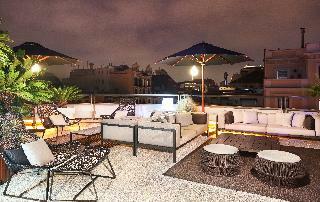 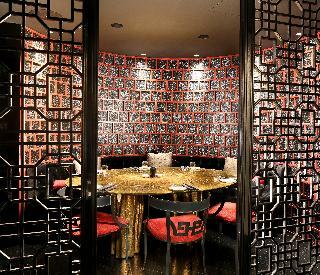 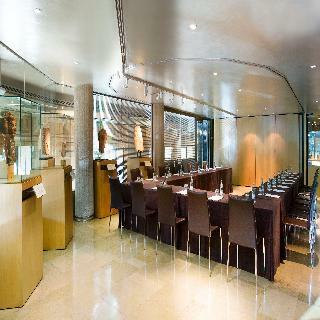 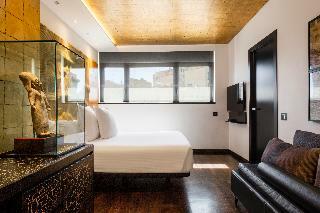 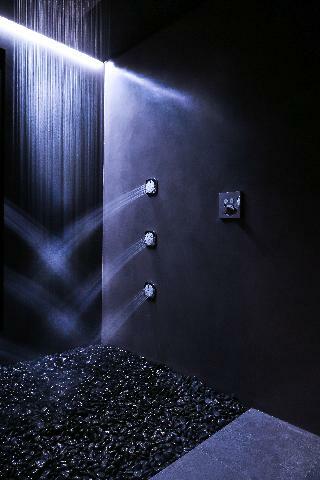 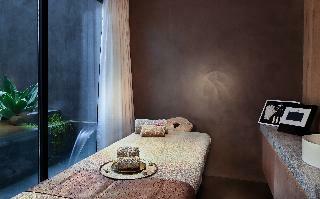 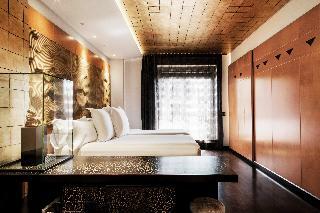 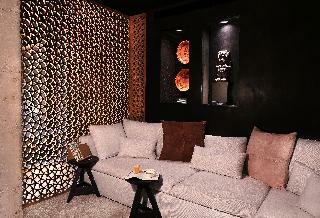 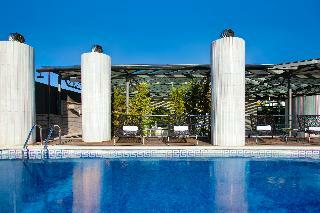 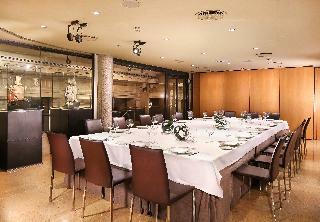 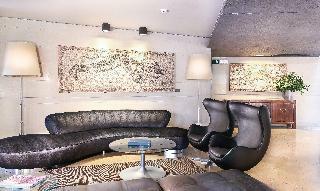 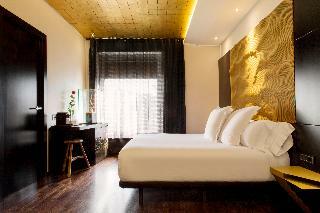 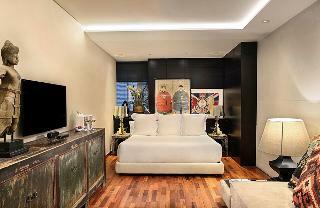 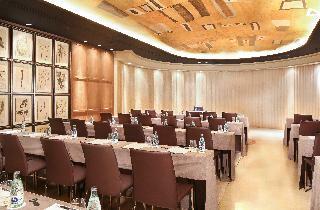 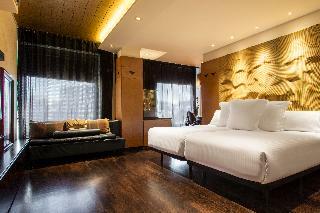 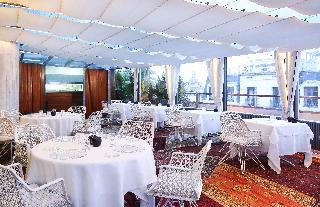 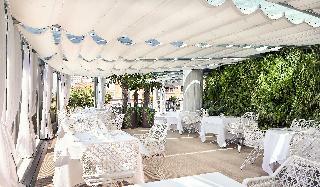 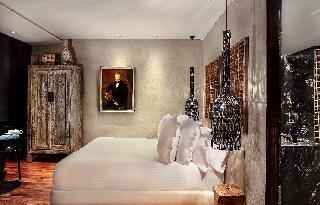 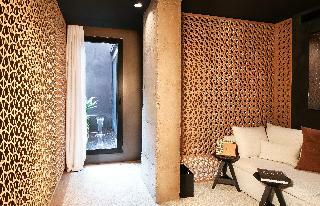 This luxurious design hotel is located directly in the centre of Barcelona, near the Passeig de Gracia station. 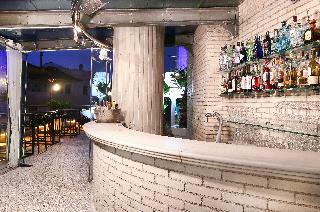 The surrounding area is filled with scores of shops, delightful restaurants and snug bars. 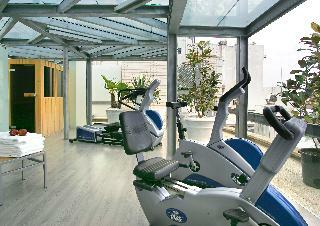 There is a connection to the public transport network directly in front of the hotel. 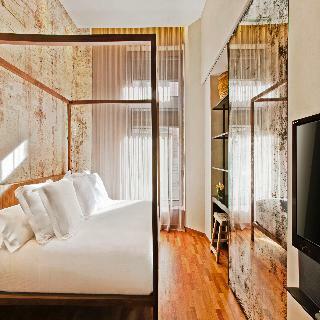 The beach is around 2 km away.In the heart of Barcelona, housed in the 19th-century former Vedruna Palace, the hotel represents one of the best options for an unforgettable stay in Barcelona. 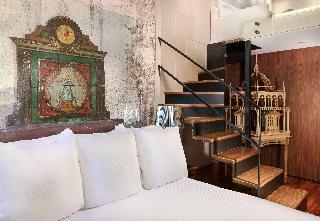 The hotel has 124 luxurious rooms, including superior, executive rooms, junior suites... displaying unique works of art such as Indian sculptures, Napoleonic engravings and antique furniture and precolombian sculptures. 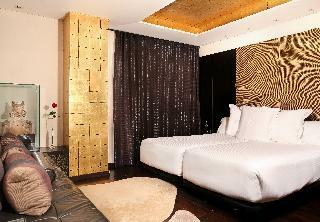 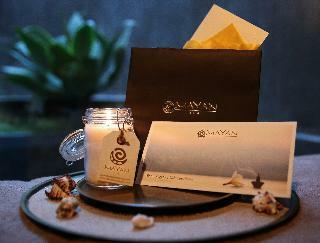 The hotel offers 24-hour room service, a laundry service, and parking. 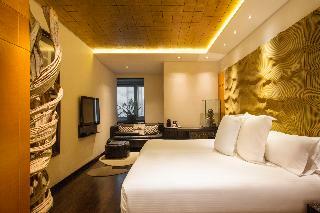 The hotel's facilities also include a museum exhibiting an outstanding collection of millennia-old works of Egyptian art. 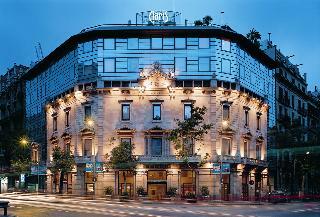 The hotel has several meeting rooms (holding from 10 to 150 people), a cocktail bar, and 2 restaurants with different types of cuisine: La Terraza del Claris, East 47 and El Claris.The hotel offers unique rooms which combine archaeological and antique pieces with the most advanced contemporary design. 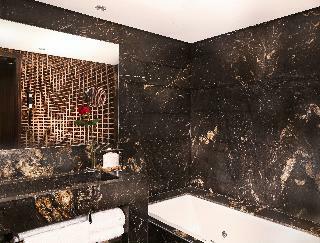 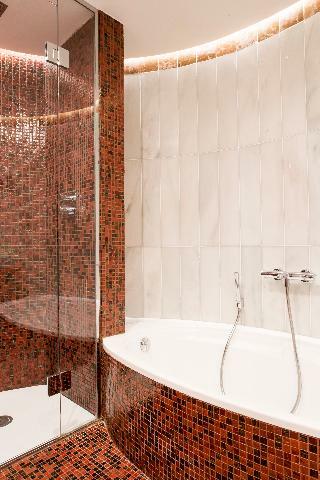 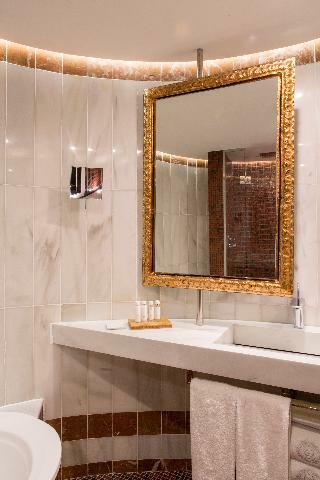 The standard rooms are completely soundproofed and include a high degree of personalised detail, including a toiletry case, hairdryer and bathrobes in the marble bathroom. 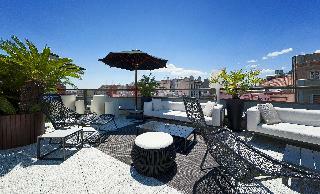 The rooms are equipped with a minibar, individually regulated air conditioning and heating, a direct dial telephone, Internet connection, satellite TV, hi-fi system and in-room safe.There is a freshwater outdoor swimming pool on the roof terrace which is available for use whenever the weather permits. 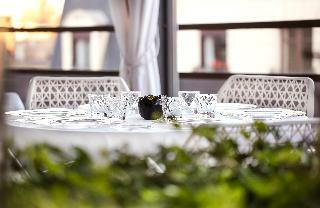 In the shade of the parasols guests may enjoy the stunning view of the city from the comfort of the deck chairs provided. 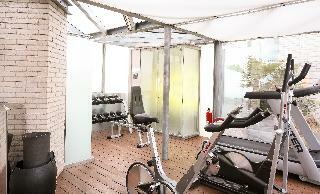 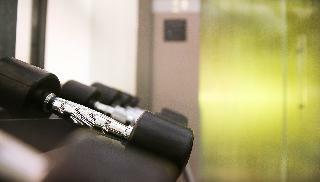 Furthermore the hotel possesses a tanning studio and a gym. 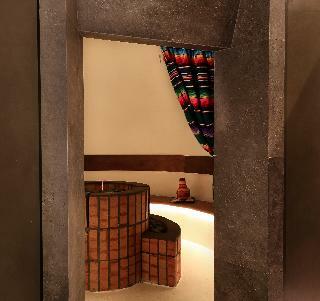 For an additional charge guests may relax in the in-house sauna.A delightful breakfast buffet is available every morning.